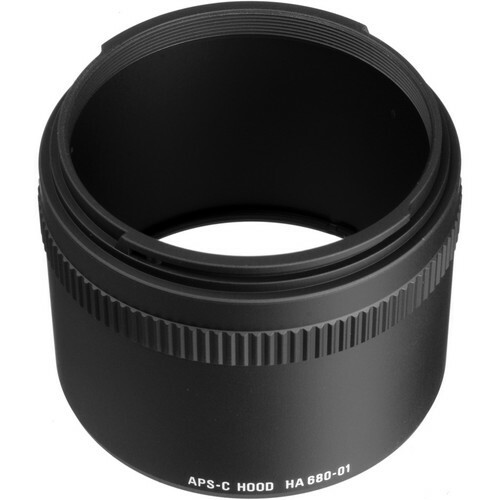 This is a very versatile lens which can be used for the purpose of macro photography as well as a medium telephoto prime lens. 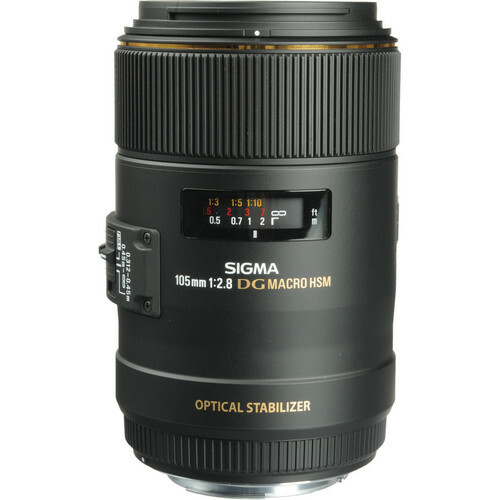 the Sigma 105mm f/2.8 EX DG OS HSM Macro lens has a close minimum focusing distance of 12.3” which gives a maximum magnification ratio of 1:1. In that respect this is a true macro lens. A fast aperture of f/2.8 gives the lens an incredible amount of flexibility to literally freeze action. 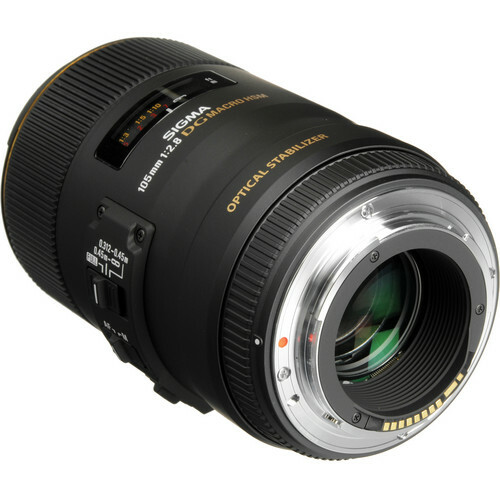 This lens can be used to shoot everyday moments and also used for the purpose of doing a lot of macro photography as well. Low light photography is also a possibility because of the fast aperture. Sigma’s HSM (Hyper-sonic Motor) (hyper-sonic motor) technology is similar in lines to Canon’s USM technology and offers quiet auto-focusing. A full-time manual focusing override is also provided which ensures that the photographer can easily adjust the focus to his needs. 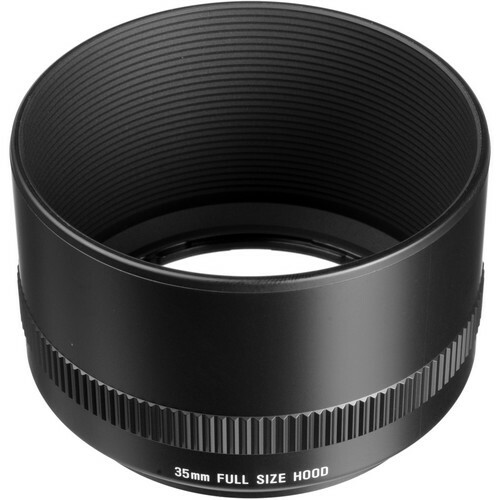 The lens construction includes a super-low dispersion (SLD) glass element and a high refractive index SLD lens which suppresses much of the lateral chromatic aberrations increasing color saturation. 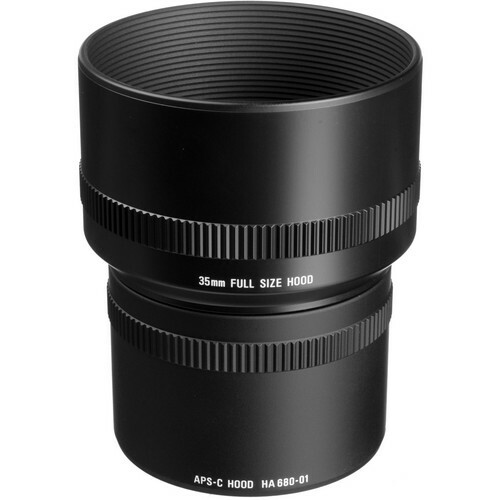 Along with these the lens also comes with super-multi layer coating for reduced ghosts and flares and floating mechanism for the purpose of independent and superior close-up performance. Dimensions (D x L) 126.4mm x 78.3mm / 5.0 in. x 3.1 in. © 2017 Digitalphotographylive, All Rights Reserved.